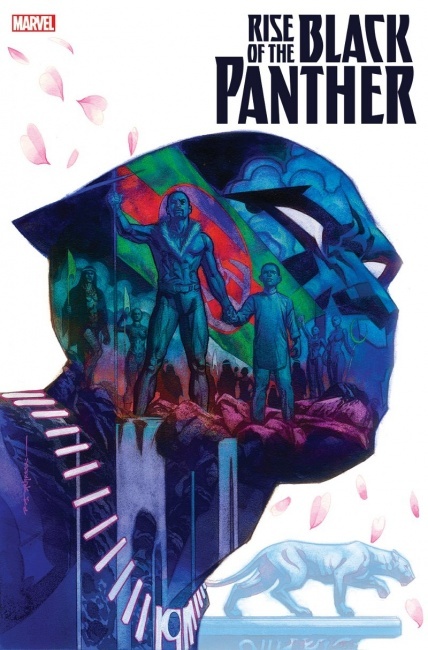 New York Comic Con News: Marvel Comics has announced the January debut of a new Rise of the Black Panther six-issue miniseries that will be written by Evan Narcisse and Ta-Nehisi Coates with art by Paul Renaud. 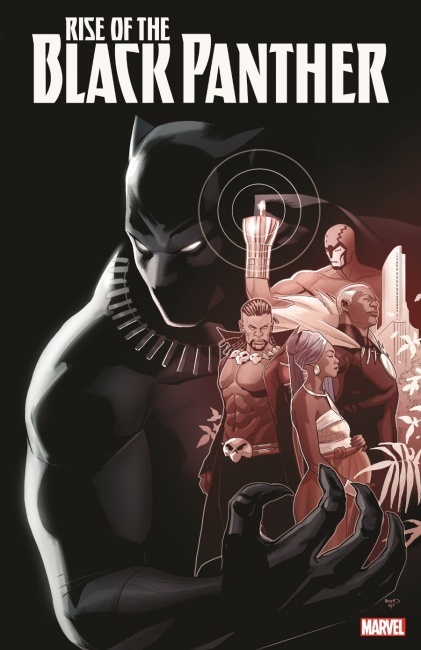 The new series will be set in the world of Coates’ Black Panther book, and will provide an origin story for the young T’Challa, who becomes a rebel during the events in the series that takes place during the reign of T’Chaka, the king whose death changed Wakanda’s history. 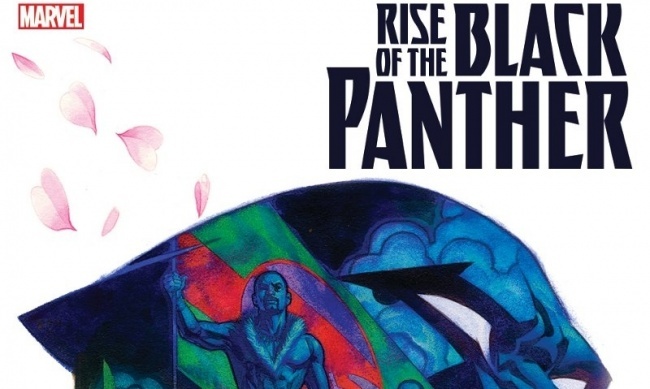 Brian Stelfreeze will provide painted covers for the Rise of the Black Panther, and Paul Renaud has provided a variant cover for issue #1. A trailer for the new Black Panther movie was a big hit at Marvel’s NYCC event as excitement builds for the February 16 debut of the film. 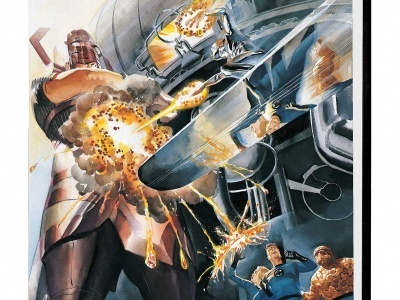 Marvel has already announced a major Black Panther publishing program to take advantage of the movie (see “Marvel Stocks Up on Black Panther”), and the Rise of the Black Panther miniseries, which debuts in January is yet another addition to that program.